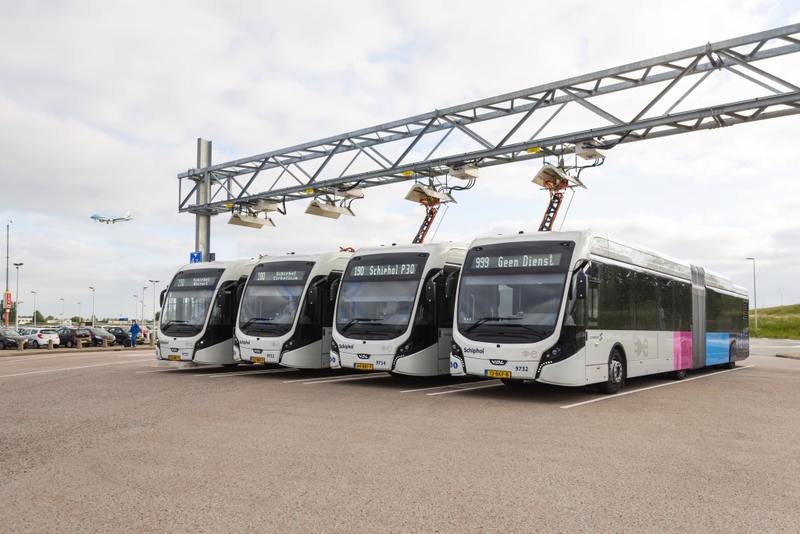 Vdl Bus & Coach has supplied 100 electric buses to Connexxion (part of Transdev) for the Amstelland Meerlanden concession, which were put in service on 1 April 2018. 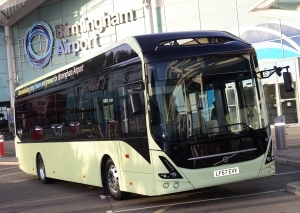 The fleet can pride itself with the title of “Europe’s largest electric bus fleet“. 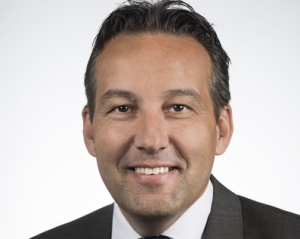 The order of electric buses for Amstelland Meerlanden‘s electric bus fleet is still the largest order for Vdl Bus & Coach, and with 100 electric buses it is the largest electric bus fleet within a single operation in Europe. A number of lines in this concession even operate 24 hours a day, 7 days a week. 49 Schipholnet buses operate on high frequency ring lines around Amsterdam Schiphol Airport. Those buses are configured to accommodate the high volume traffic on these lines and have a 4-door configuration for optimum passenger flow. 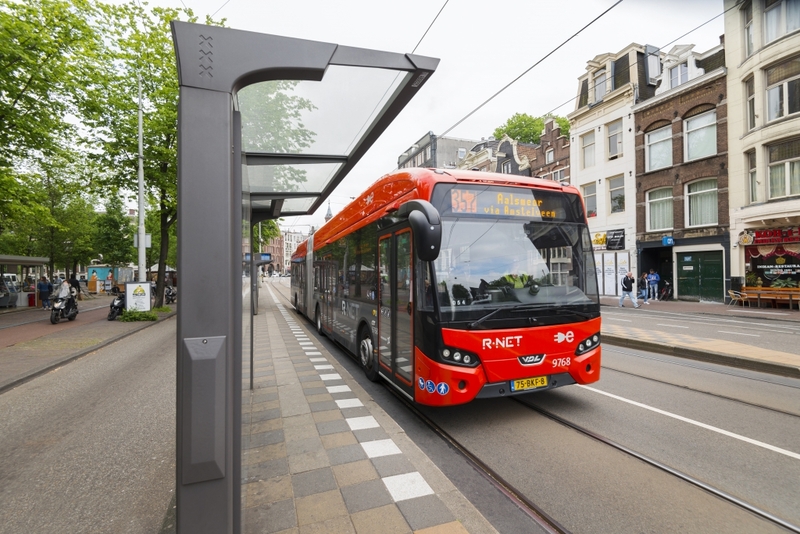 The 51 R-net buses are intended for regional transport and operate between Uithoorn, Amstelveen, Schiphol and Amsterdam City Centre. The 100 articulated e-buses collectively cover up to 30,000 km per day and are fitted with the latest generation of quick-charging batteries. These batteries are charged in 20 minutes or less at charging points along the route, allowing 24-hour service. The complexity and scope of this operation have given Vd lBus & Coach relevant experience in the area of large e-bus orders. 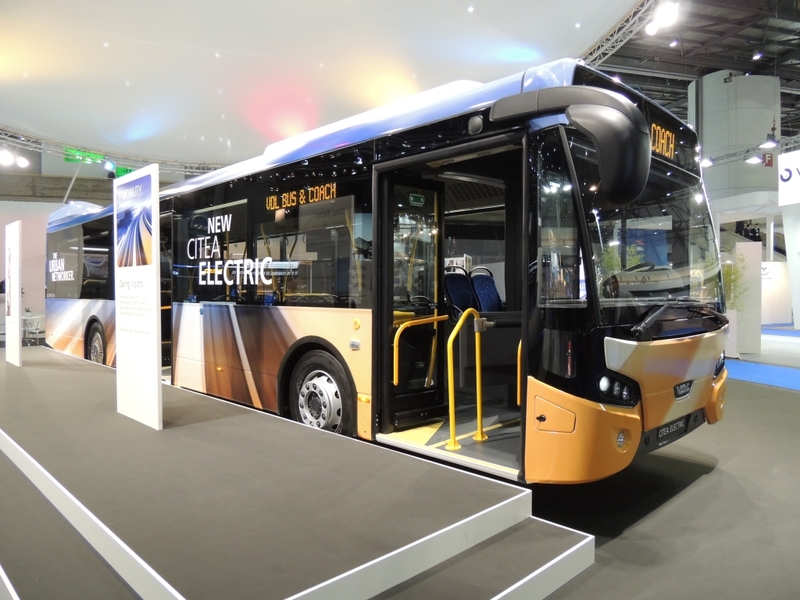 Since the introduction of the first Vdl Citea SLF-120 Electric in Geneva, during the UITP Mobility & City Transport exhibition in 2013, Vdl Bus & Coach has focused strongly on electric mobility. 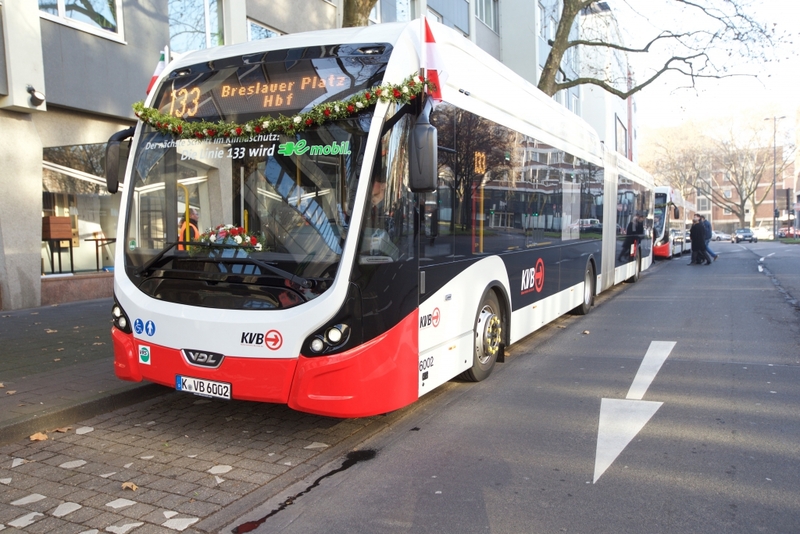 Vdl Bus & Coach’s first contract for electric buses was the delivery in Münster in April 2015. That delivery included 5 Citeas Slf-120 Electric. 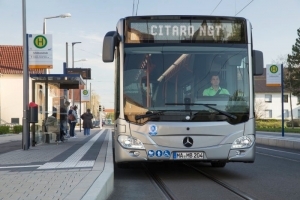 4 of those Citeas were part of the ZeEUS (Zero Emission Urban Bus System) project, and the fifth Citea was delivered in connection with the SEB project, which concerned rapid charging systems for electric buses used in public transport. Shortly thereafter, in October 2015, VDL Bus & Coach delivered the first of 8 Citeas SLFA Electric to the KVB in Cologne, making line 133 completely electric in 2016. With these pilots Vdl Bus & Coach has gained significant experience as a reliable transition partner to electric public transport. 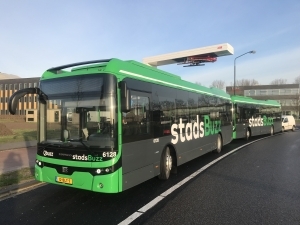 Within the Netherlands, VDL Bus & Coach is a frontrunner in the field of electrification of public transport, such as for the South-east Brabant (Eindhoven), South-east Friesland and Limburg concessions, where commercial operation started in 2016. Among these, South-east Brabant, with 43 Citeas SLFA Electric, was one of the most progressive concessions in Europe, reaching the milestone of 1,000,000 kilometres on 18 April 2017 after just 4 months of operation. In that same year Vdl Bus & Coach delivered 14 Citea’s SLF-120 Electric, 4 Citeas SLFA-180 Electric and 12 Citeas LLE-99 Electric to Arriva for the South-east Friesland and Limburg concessions. 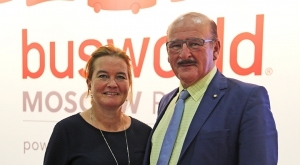 For these projects Vdl Bus & Coach once again served as a comprehensive transition partner and grew to become European market leader in the area of E-Mobility. 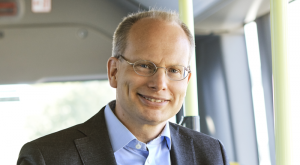 “In recent years, through many deliveries and projects in The Netherlands and abroad, our position as transition partner to emission-free public transport has significantly strengthened,” says Alex de Jong, Business Manager Public Transport VDL Bus & Coach. “As a result we are currently at the forefront in the field of E-Mobility. 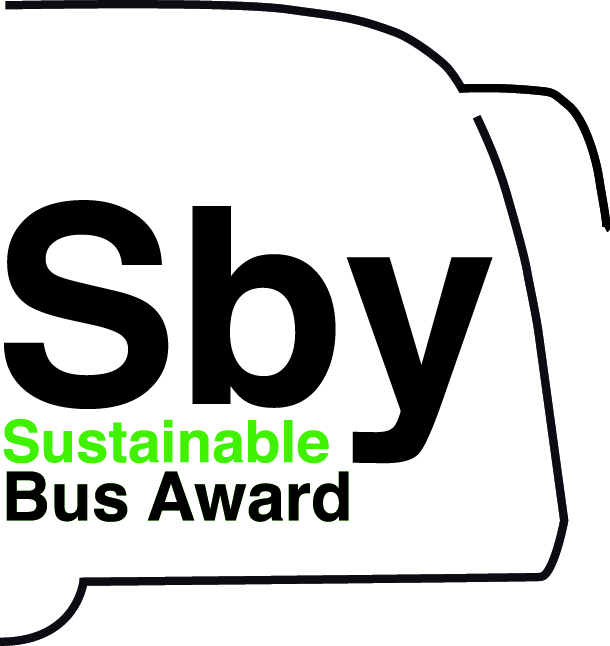 We are proud of where we are now and intend to further strengthen our role in improving the sustainability of public transport”. In addition to the Netherlands and Germany, VDL Citeas Electric are now also in operation in Luxembourg. So far, VDL Bus & Coach has completed 14 electric projects. There are currently 220 electric Vdl buses in operation, which together have already driven more than 10,000,000 emission-free kilometres. More than 10 new projects are currently in the pipeline, for deliveries to France, Norway, Sweden, Switzerland and Belgium. The total order book includes over 160 fully electric buses, and for many of those projects VDL Bus & Coach will also serve as general contractor. This means VDL Bus & Coach will not only be responsible for the delivery of e-buses but also for implementation of the charging infrastructure, project management and repair and maintenance of the entire system. VDL Bus & Coach continues to innovate in the field of batteries, charging technology and design of the buses, mostly in collaboration with Vdl Ets (Enabling Transport Solutions), in order to meet customer requirements. Vdl Ets, like Vdl Bus & Coach, is part of Vdl Groep; its focus is research, development, prototyping and testing of new concepts, mainly for transport-related heavy-duty activities. With Vdl Ets as main innovation partner, Vdl Bus & Coach is an industry leader in offering solutions with an optimum Total Cost of Ownership (TCO). 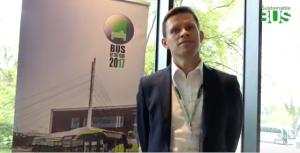 Demand for electric buses in calls for tenders is growing rapidly, and it is critical that transport operators can count on partnering with a supplier that has practical experience in the field of E- Mobility. 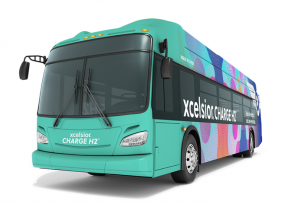 The scope of this experience must extend beyond just building electric buses to include implementation and maintenance of the charging stations, support for connection to the power grid and training of personnel. Beyond being just a bus supplier, Vdl Bus & Coach is a complete system supplier and can provide the customer with any or all of these services they may require. The goal of Vdl Bus & Coach is to make a fundamental contribution towards achieving emission- free public transport.